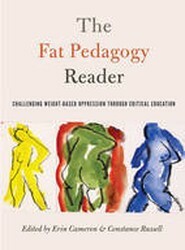 The Fat Pedagogy Reader brings together an international, interdisciplinary roster of respected authors who share heartfelt stories of oppression, privilege, resistance, and action; fascinating descriptions of empirical research; confessional tales of pedagogical (mis)adventures; and diverse accounts of educational interventions that show promise. 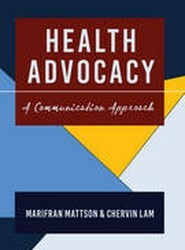 This volume presents state-of-the-art reporting on how to measure many of the key variables in health communication. 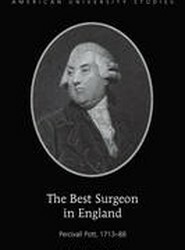 Students, researchers, and policymakers will find this book an accessible resource for planning and reviewing research studies and proposals. 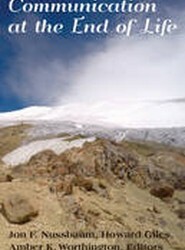 This multi-contextual approach serves to integrate current findings, expand our theoretical understanding of the end of life, prioritize the significance of competent communication for scholars and practitioners, and provide a solid foundation upon which to build pragmatic interventions to assist individuals at the end of life as well as those who care for and grieve for those who are dying. 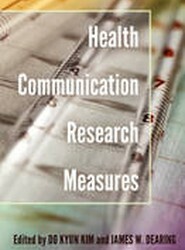 A major feature of the HIV/AIDS crisis has been the dispute over intellectual property protection and medicines access. 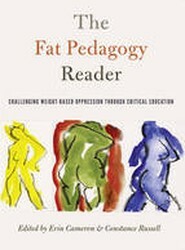 Weaving together contemporary media theory and interdisciplinary research with news analysis and interviews with journalists and civil society campaigners, the book illuminates the intersecting constitutive relationships between global crises, global governance, and global media. 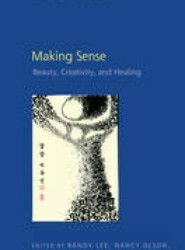 Beginning with a powerful essay on the individually and globally therapeutic qualities of art and beauty by Elaine Scarry of Harvard University, this volume brings together a diversity of theoretically minded scholars, scientists, artists, and healers.